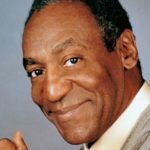 William “Bill” Cosby is an American comedian, actor, author, television producer, educator, musician and activist. 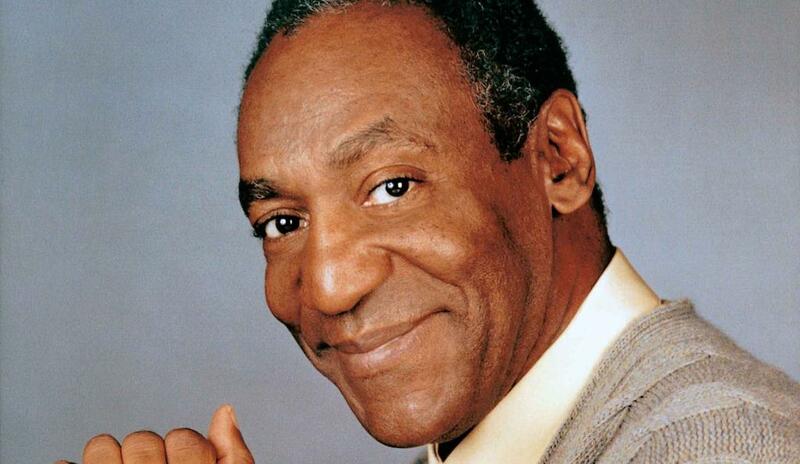 During the 1980’s, Bill Cosby produced and starred in one of the decade’s defining sitcoms, The Cosby Show. The Cosby Show aired eight seasons from 1984 to 1992. It was the number one show in America for five straight years (1985–89). He also produced the spin-off sitcom A Different World, which became second to The Cosby Show in ratings. He starred in the sitcom Cosby from 1996 to 2000 and hosted Kids Say the Darn dest Things for two seasons. A veteran stand-up performer, he got his start at the hungry in San Francisco and various other clubs, and then landed a starring role in the 1960’s action show, I Spy. He was one of the major performers on the children’s television series The Electric Company during its first two seasons, and created the educational cartoon comedy series Fat Albert and the Cosby Kids, about a group of young friends growing up in the city. Cosby also acted in a number of films. "Parents are not interested in justice, they’re interested in peace and quiet." "Any man today who returns from work, sinks into a chair, and calls for his pipe is a man with an appetite for danger." "Gray hair is God’s graffiti." "I think the part of media that romanticizes criminal behavior, things that a person will say against women, profanity, being gangster, having multiple children with multiple men and women and not wanting to is prevalent. When you look at the majority of shows on television they placate that kind of behavior." "I guess the real reason that my wife and I had children is the same reason that Napoleon had for invading Russia: it seemed like a good idea at the time." "A word to the wise ain’t necessary – it’s the stupid ones that need the advice."